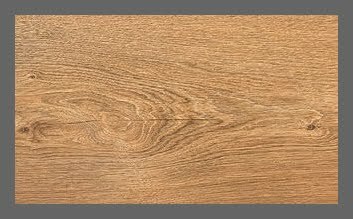 We can provide you will sample boards for Quickstep Laminate Romford and other Wooden Flooring in Hornchurch area. 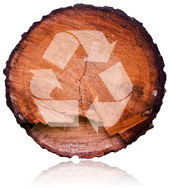 Massive selection of hardwood, Laminate. 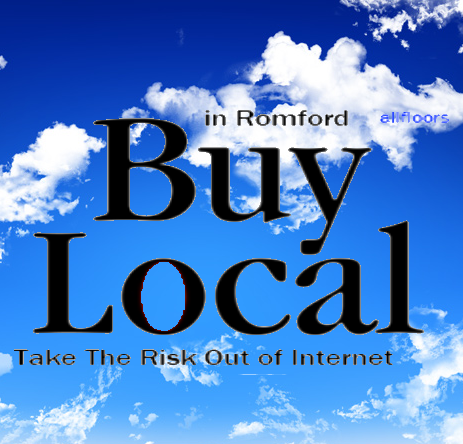 Welcome to romford flooring where everyone in Romford shops for wood flooring. All Floors Direct 91 Park Lane Hornchurch Essex RM11 1BH, United Kingdom. Offering Laminate Wood flooring Hornchurch. All Floors Cheapest Wood flooring Romford - Cheap QuickStep Laminate, Engineered Real Oak Wood, Hornchurch, Upminster, Dagenham, Ilford, Seven Kings. ALL FLOORS DIRECT 91 PARK LANE RM11 1BH. 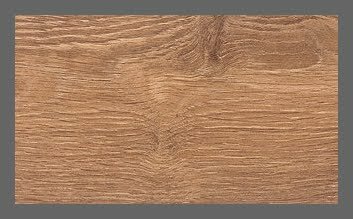 Quickstep laminate. Come see us for Quickstep laminate prices. Quickstep Laminate Romford ☆ , Hornchurch, Essex ☆ Wood Flooring. 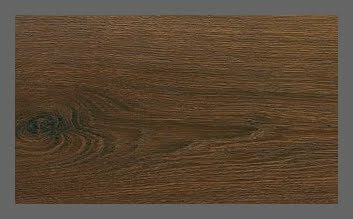 All Floors Cheapest Wood flooring Romford - Cheap QuickStep Laminate, Engineered Real Oak Wood, Hornchurch, Upminster, Dagenham, Ilford, Seven Kings, Quick-Step Classic Laminate Flooring. The Quick-Step Classic 700 laminate flooring range is a basic good quality flooring featuring the patented Uniclic installation system backed by the Quick-Step warranty. Quick-Step Classic 700 features the 7mm Quick-Step master core-board, with a hygienic easy to clean surface with built in anti-static protection. Quick-Step Classic 700 laminate flooring is the original classic laminate flooring that features 3-Strip plank and single plank designs. Decor matched, skirting boards, edging trims and finishing profiles are available throughout the range along with a complimenting range of accessories, installation tools and care products. The Quick-Step Classic flooring features timber designs that are available in a range of 12 patterns including traditional 3 strip flooring and wide plank flooring. Quick-Step 700 is a 7mm laminate flooring system that represent excellent value for money and carries a manufactures 20 year domestic wear warranty (5 year for commercial applications). We can deliver daily to Hornchurch; flooring and our team of installers can fit any floor,, laminate flooring installers, Hornchurch.